Rustic: Hang an old wooden sled on the wall, or place it on the floor and pile it full of gifts. Wrap presents in brown or white paper held together with red or green twine. Flannel, burlap and other simple fabrics are ideal for Christmas tree skirts, stockings and bows. Take advantage of the natural bounty in your backyard to create simple decorations. 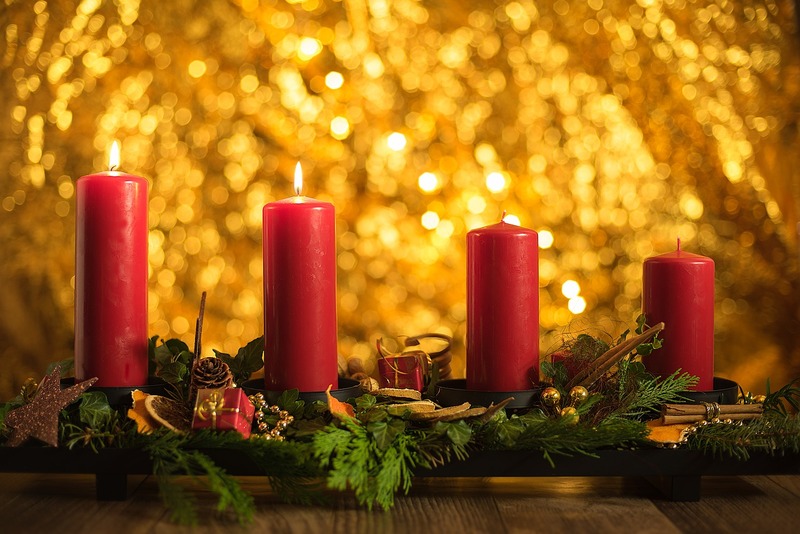 Tree branches, pine cones and sprigs of holly make festive natural centerpieces or mantel decorations. One Color: Consider focusing on a single color this holiday season. Whether you select red, white, green, silver, blue or another color, make sure the bulk of your decorations feature the chosen color. White or multi-colored are no longer the only lighting choices. You’ll find plenty of single-color holiday lights that will complement your decorating scheme. Elegant: Crystal garland, cut glass candle holders, white lights and pine bough garlands adorned with twigs of holly set the tone for your elegant Christmas decor. Buying holiday decorations at the store is quick and convenient, but it’s not quite as satisfying as creating your own decorations. 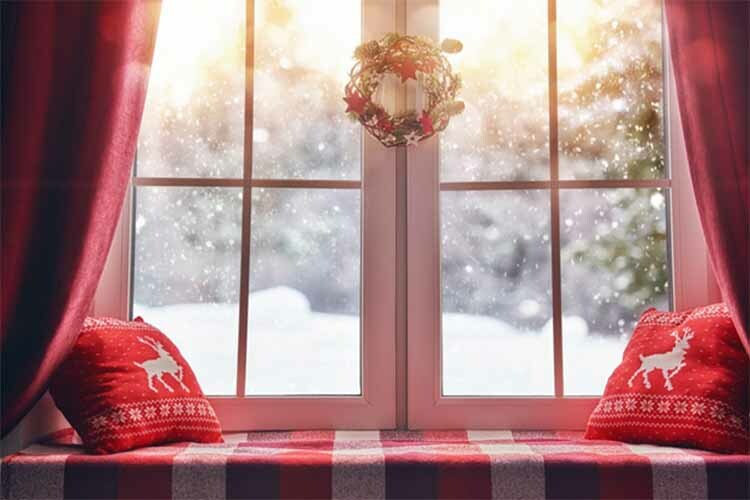 Whether you string together a selection of mittens to create a garland, spray paint a few tree branches for a one-of-a-kind centerpiece, or stitch together festive, custom-made holiday pillows, your homemade decorations will add warmth and holiday color to your home. Need a few ideas? Take a look at the huge selection of holiday craft ideas on Pinterest’s Christmas boards. Do you take full advantage of your two-story foyer during the holiday season? These dramatic spaces offer unlimited decorating potential. Although a single strand of garland may look perfectly appropriate in other parts of the house, it may appear less than impressive on your grand staircase. Thanks to your foyer’s soaring spaces, the ceiling’s the limit when it comes to choosing a Christmas tree. For maximum drama, choose a tree the ends a foot or two from the ceiling. Large trees need equally impressive decorations. Decorate the tree with oversized ornaments and plenty of bright lights. Has it been a while since your Christmas tree has had a makeover? Leave your old decorations in the closet or attic and create a brand new decorating scheme. 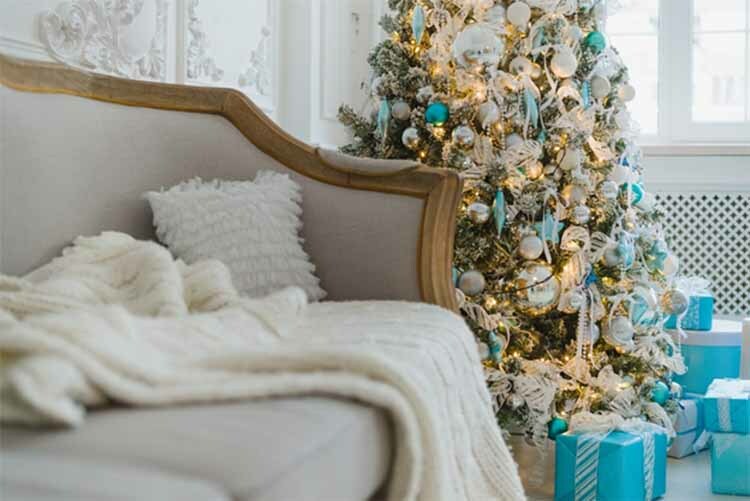 Monochromatic ornaments or special themes, such as snowmen, elves or your favorite sports team, boost the interest level of any tree. Nearly any object can serve as a Christmas tree decoration. Intersperse utensils with classic decorations on your kitchen tree, or add tiny gift-wrapped packages to the family room tree. There’s no reason why you can’t put a tree in every room if you want or even place more than one in a room. Large family or living rooms look particularly festive with beautifully decorated trees at either end. Incorporating a variety of textures and colors makes any room look more inviting. 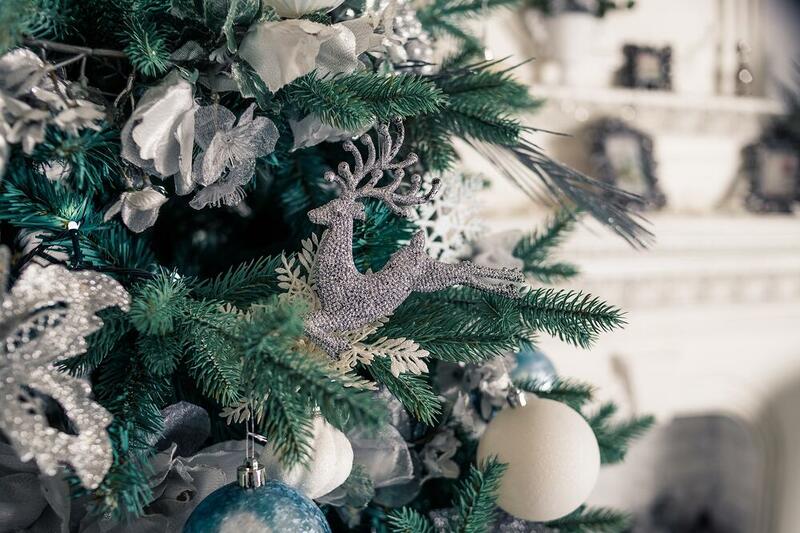 Textures not only engage the senses but add the finishing touches to your holiday decorating scheme. It’s easy to incorporate color and texture using decorations you already have and a little creativity. In the family room, toss a plush red throw on your favorite chair. 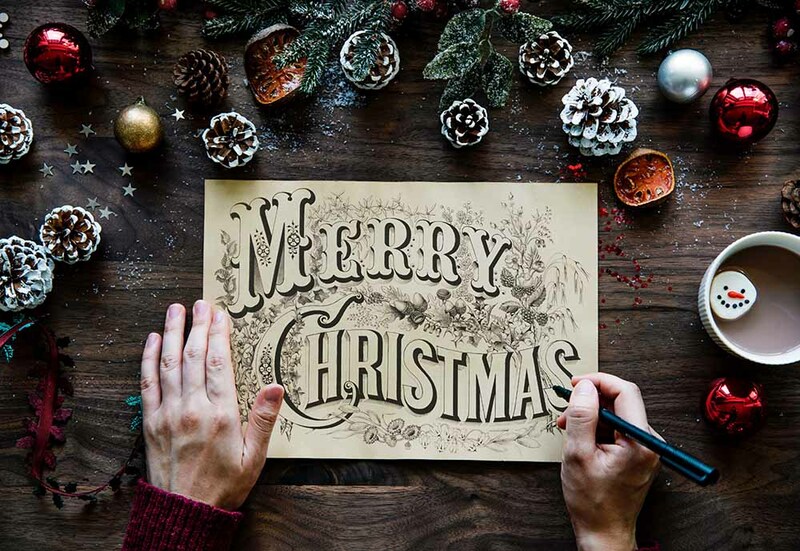 Put a few sprigs of holly in a Mason jar or vase on an end table, frame doorways with fragrant green pine boughs and showcase vintage holiday cards or fabrics in distinctive frames on the wall. Will you be hosting a holiday meal or gathering? 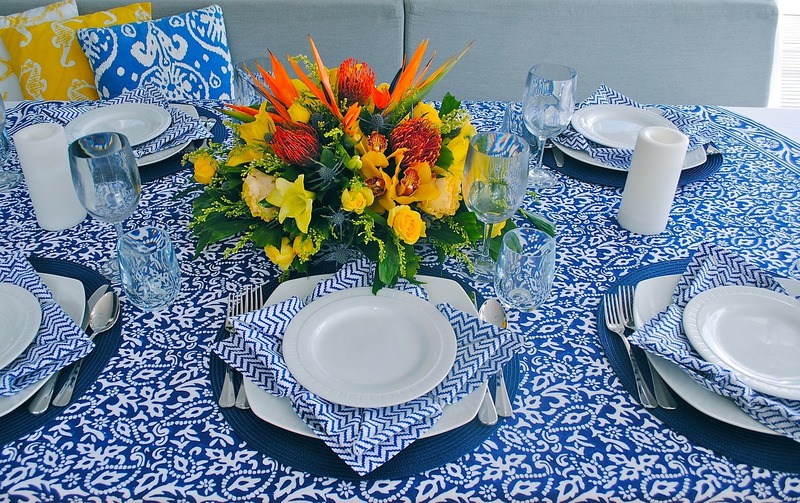 Combine rough and smooth textiles when you design your tablescape. Turn a length of lace or a colorful old quilt into a table runner. Top it with a potted evergreen tree or wooden trays filled with white candles, pine cones and metallic Christmas balls or beads. Evergreen boughs and garland may just be the most versatile decorations. On their own, they add a touch of holiday green to the room. Paired with lights or sparkly decorations, they become an instant focal point. Although mantels and staircases are the traditional locations for garland, you can use it practically anywhere. Outline a doorway with an evergreen bough, thread garland through the base of a chandelier, or drape it on top of a bookcase or even the refrigerator. Wreaths add a welcoming touch to your front door but there’s no reason why they can’t be used indoors too. Mini wreaths affixed to cabinet doors add Christmas cheer to your kitchen but don’t interfere with cooking, while an oversized wreath hung from a wall of the family room adds a little drama to your favorite room. Wreaths also make simple, festive additions to rooms that are usually ignored during holiday decorating, such as the laundry or mud rooms. Are your Hanukkah decorations limited to a few blue-and-white baubles? Decorations for the Festival of Lights can be as understated or over-the-top as you like. Make over your menorah with metallic spray paint, or create a do-it-yourself candle holder by drilling holes in a log or lining up blue and white pillar candles on the mantel. Garlands aren’t just for Christmas. It’s easy to create a colorful Hanukkah garland with a supply of blue and white dreidels, stars or beads. Blue and white dishes help create the perfect Hanukkah tablescape, but you can still add a little holiday color even if you don’t own a single blue plate. For a simple centerpiece, fill several mason jars or hurricane glasses with blue sand, add white candles, then surround the candles with artfully draped beads or pine cones dipped in white paint. 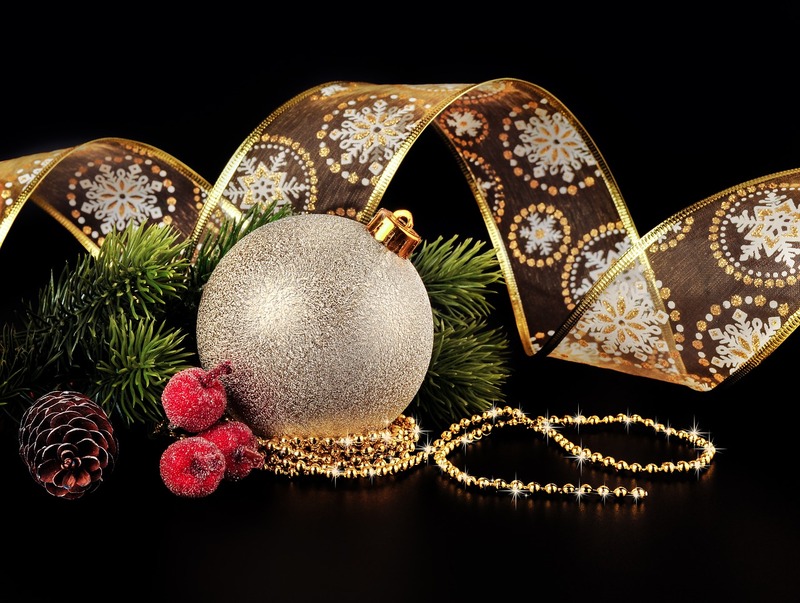 Do you wish you had a brand new home to decorate for the holidays? If you’ve been considering making a move to Central New Jersey, you’ll want to consider Country Classics at Hillsborough. The four-bedroom executive homes feature ample room for holiday gatherings, dramatic staircases begging to be decorated in holiday finery and plenty of room to store your decorations. Contact us to learn more.